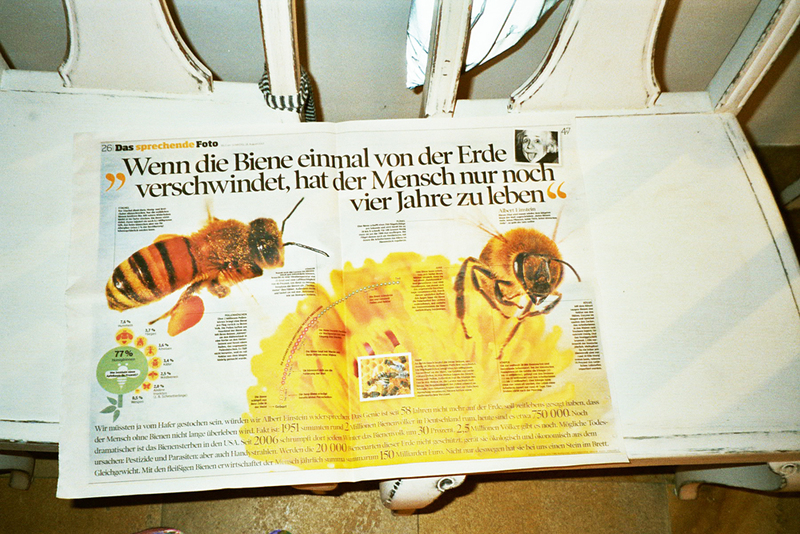 I honestly can´t imagine any bees around the world that live happier than the bees at the house of Johanna at the Lake Starnberg, in the outskirts of the bavarian city of München. 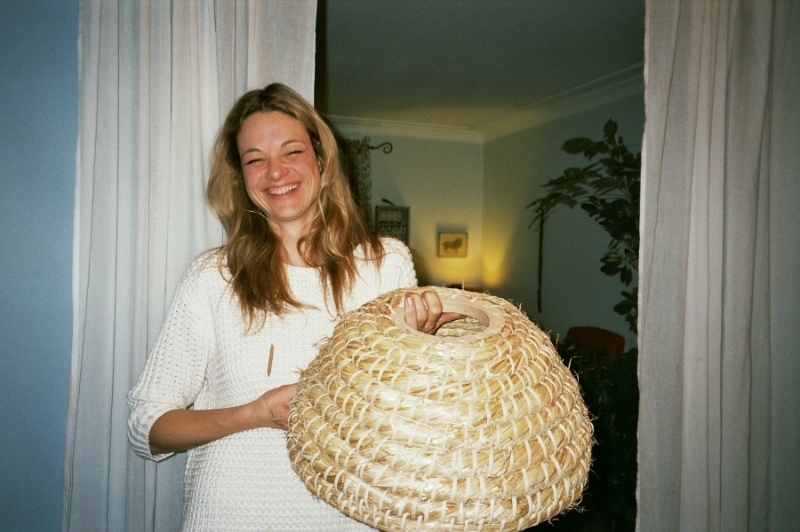 And something that she started for her love for animals- she is a biologist and activist that you might sometimes find in Berlin in all the right´s animals concentration- has developed to a pretty serious business. 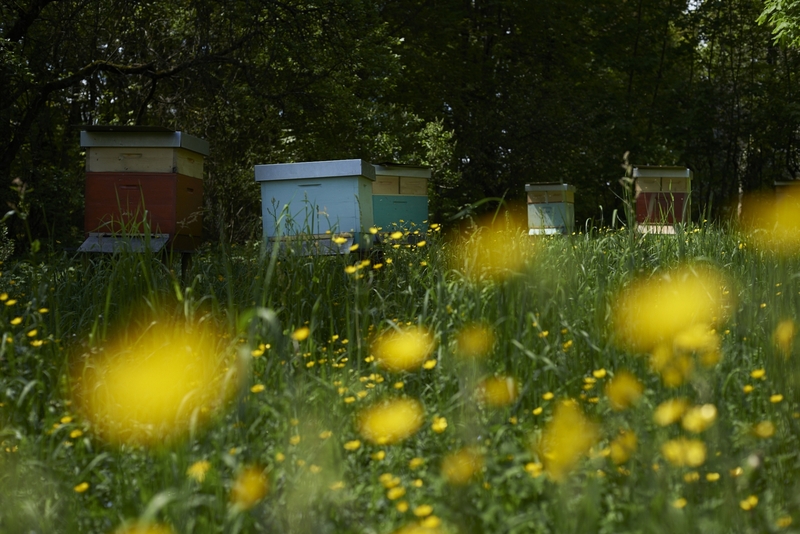 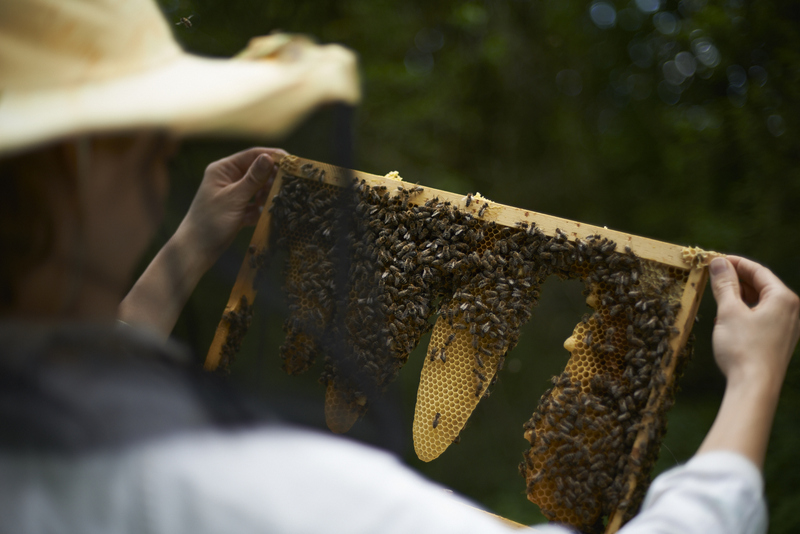 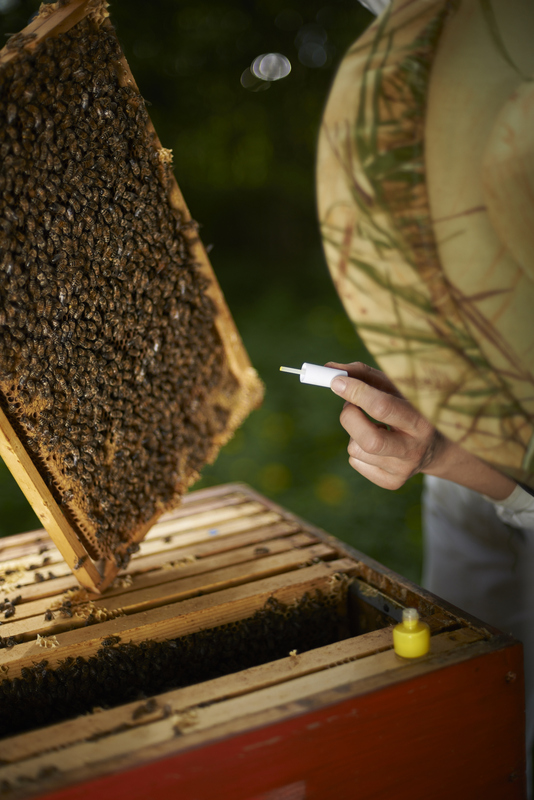 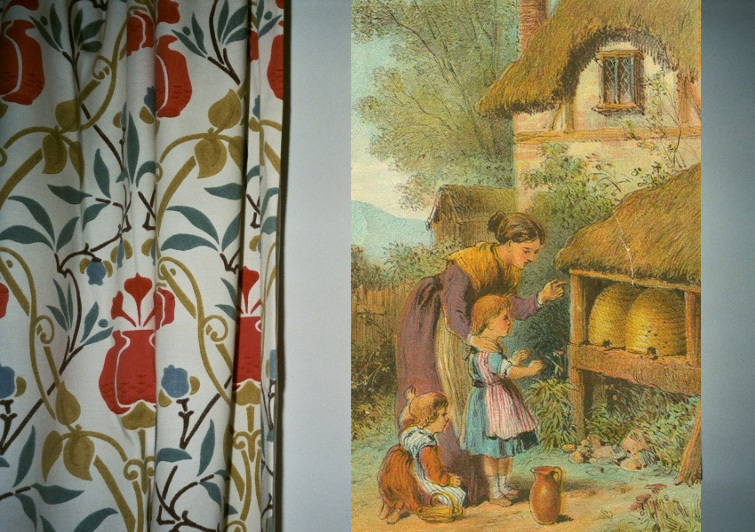 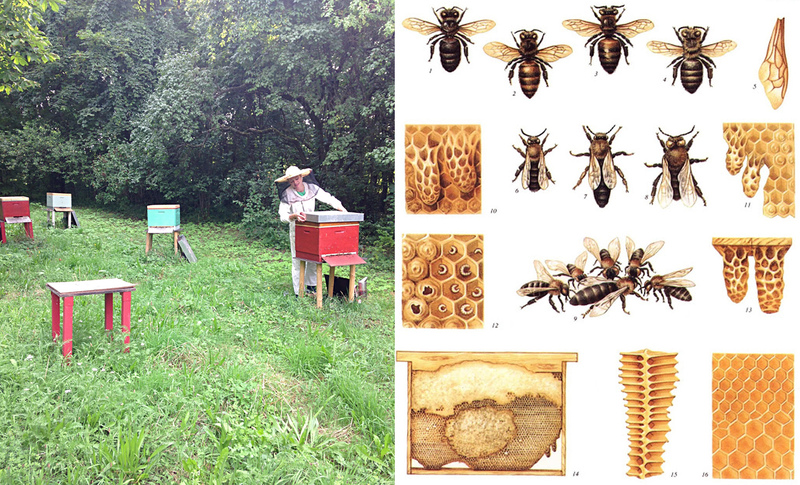 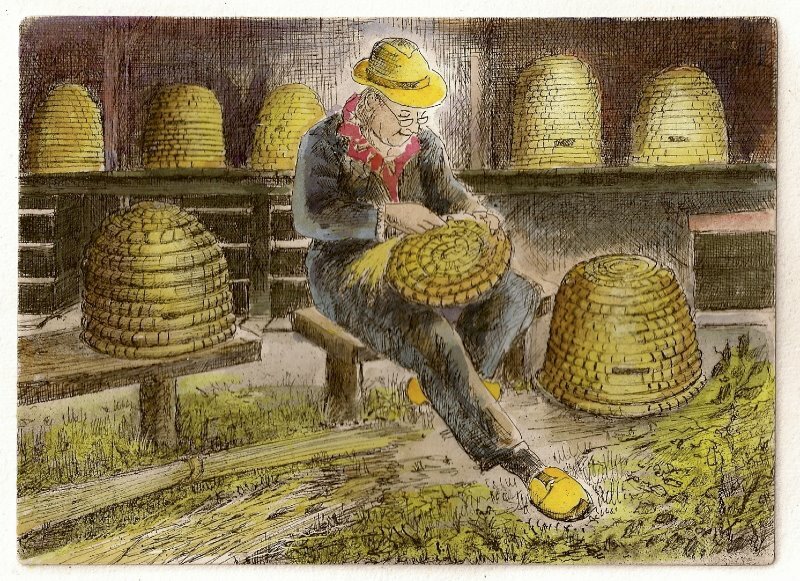 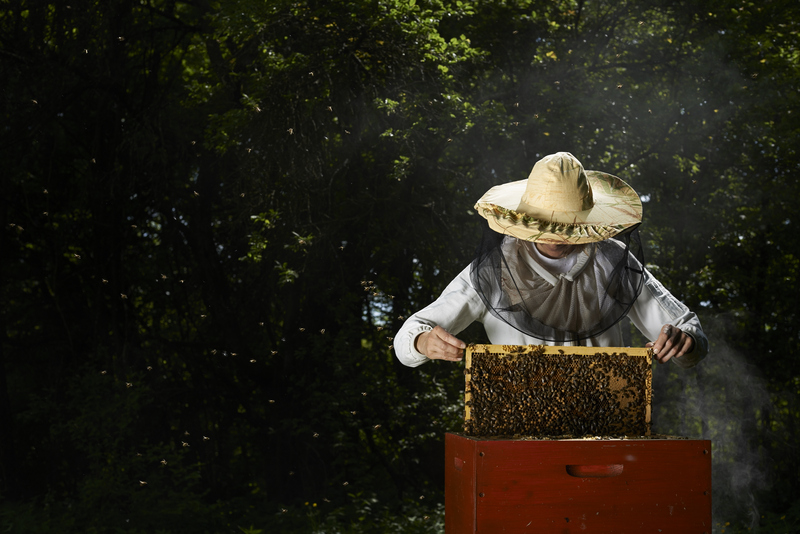 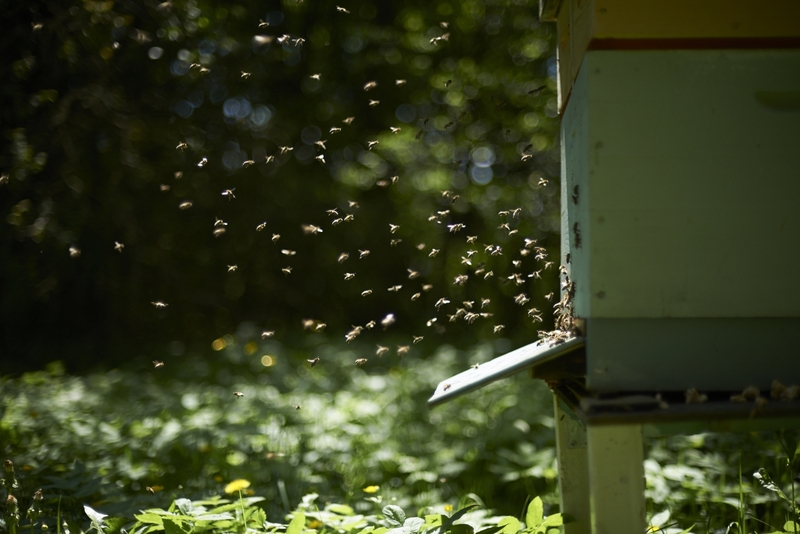 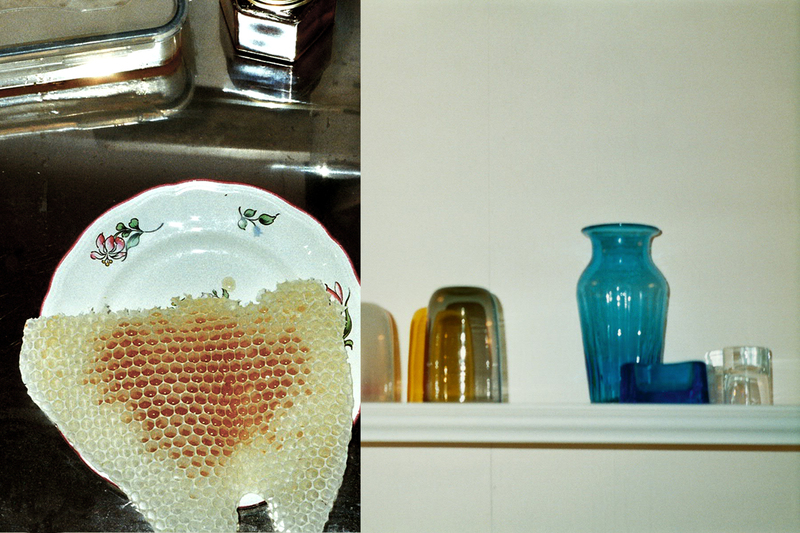 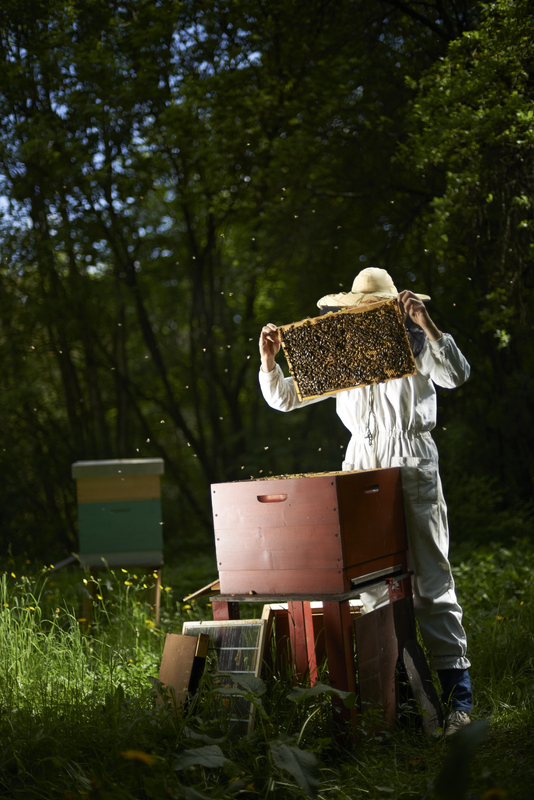 The only place where you could find the honey that she makes is the post office of Starnberg, where the bees live. 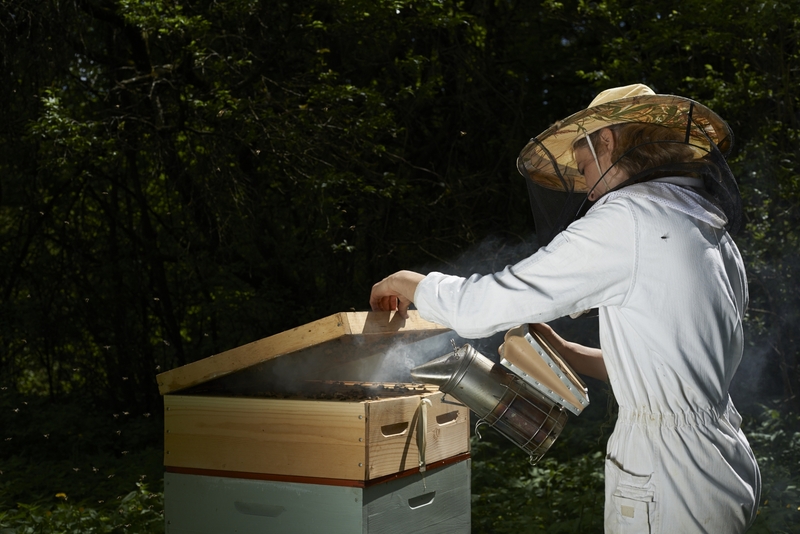 And among honey and propolis, her main worry at the moment is how can the bees survive among all the pollution and bee´s sickness that all the industrial agriculture has brought within. 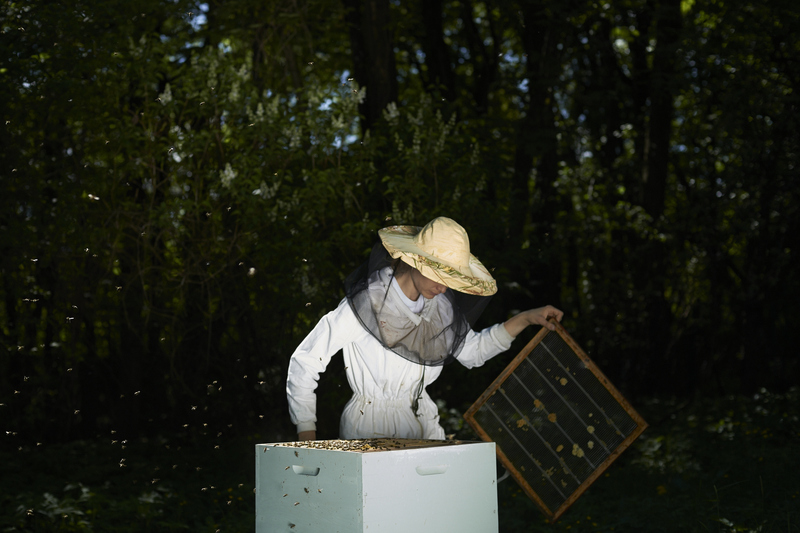 On our last visit to her house, she showed us a new technique she had been learning in a convent of nuns who still used traditional techniques for apiculture, where the beekeeper also makes the container for the hives with handmade with straws. 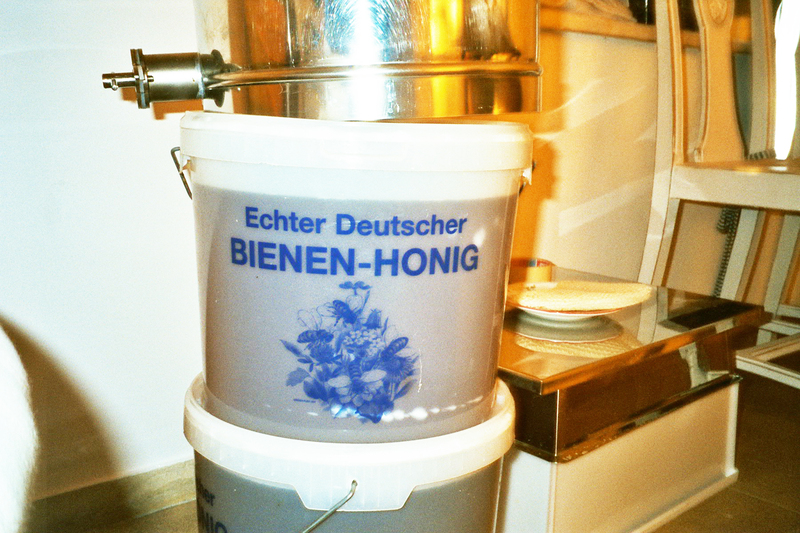 Nowadays the quality of Johanna´s honey´s products has made possible that one of the main organic shop_Chain of Germany wants to start distributing them all over Germany. 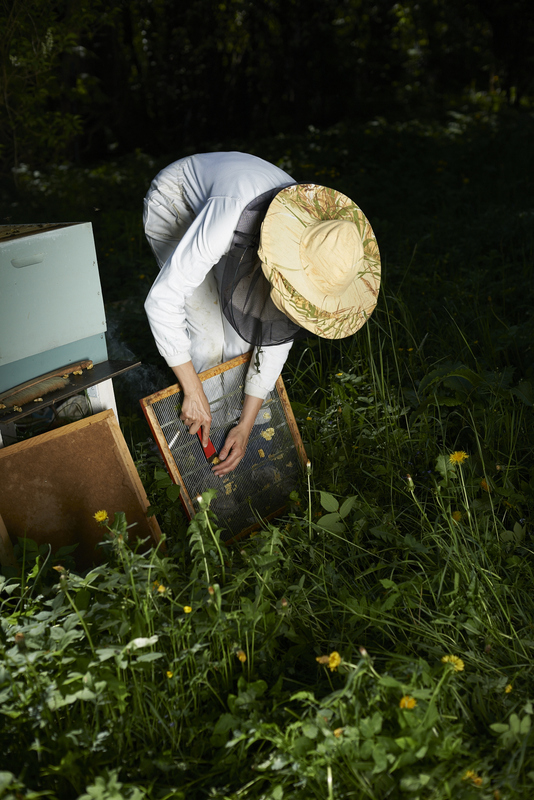 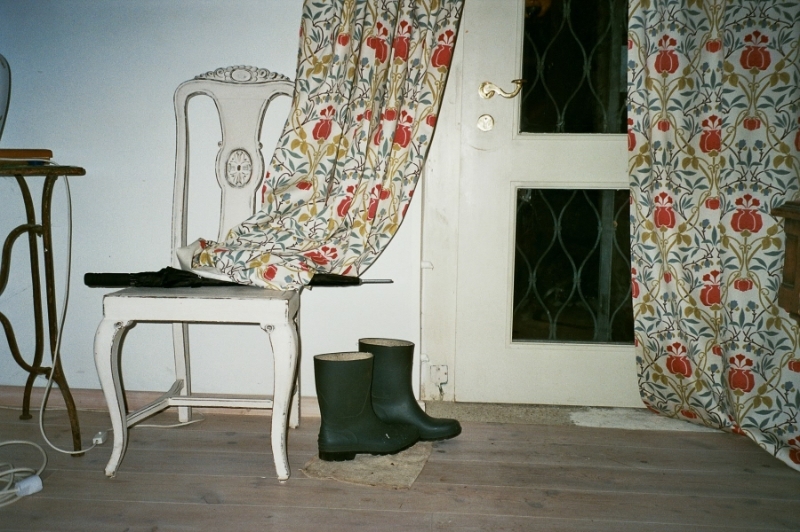 It will be much easier to reach than going personally to the post office of Starnberg to find one of her well sought honey jars.